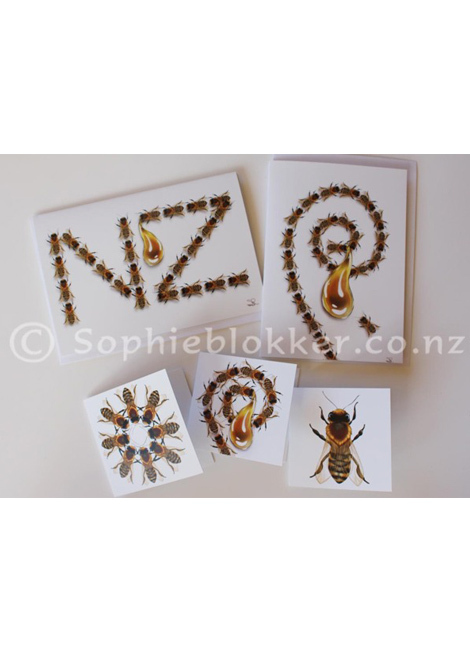 Arataki Honey Ltd in Havelock North Hawkes Bay, stock my range of NZ greeting cards in their visitor center retail shop. 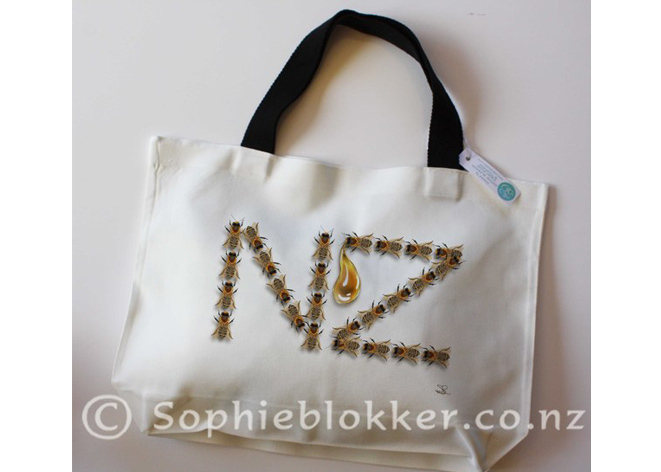 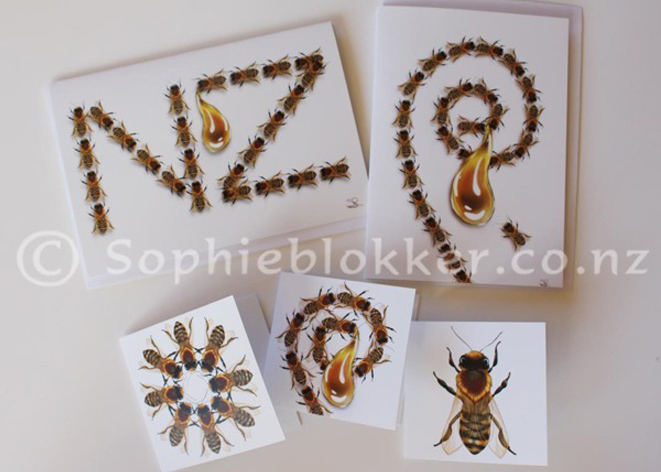 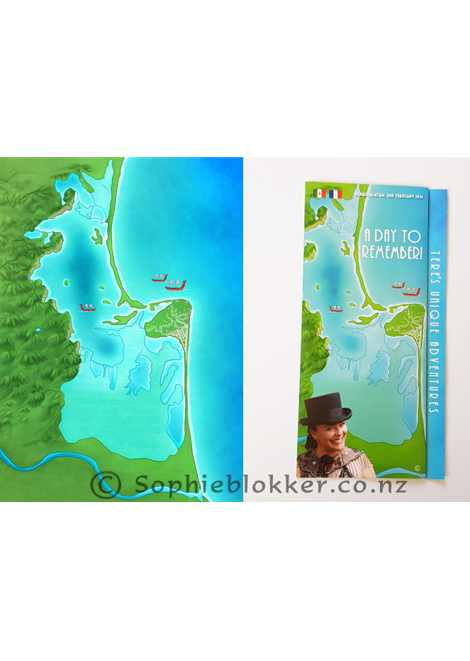 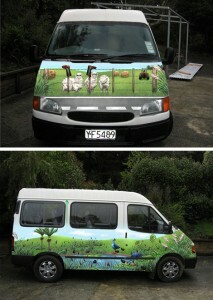 They commissioned me to create bee themed NZ designs, to add to the range exclusively for Arataki Honey Ltd. 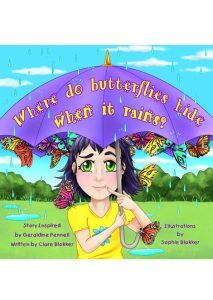 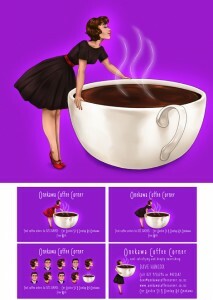 The designs are sold on greeting cards, small gift tag cards and tote bags.